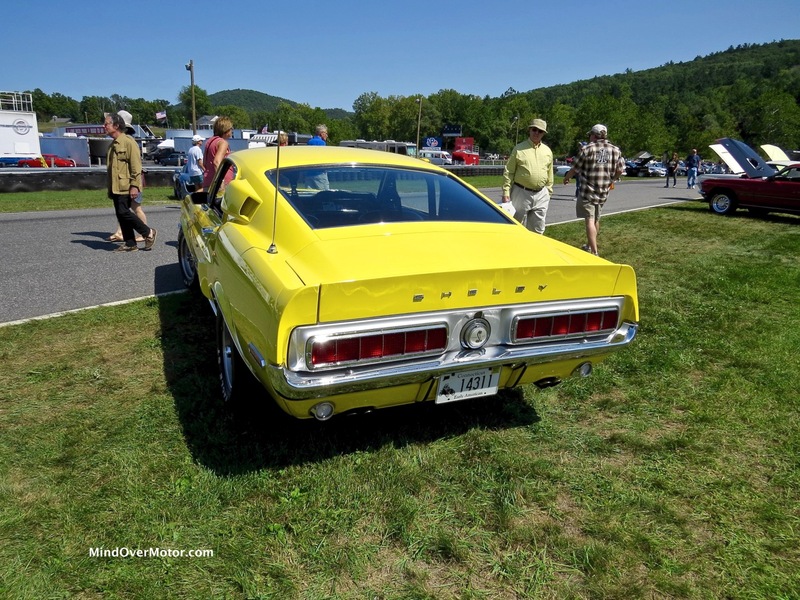 Bright yellow works on a good many cars. 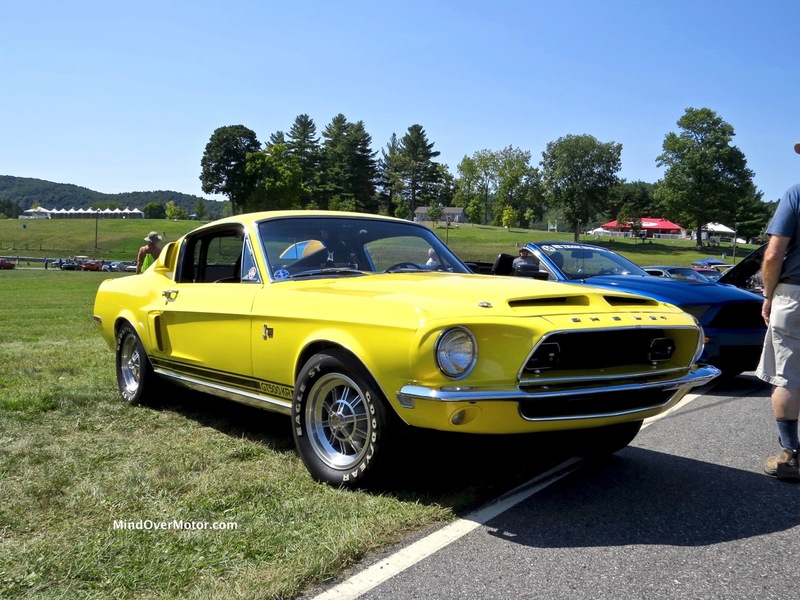 But eye-scorching, retina-searing yellow works even better on the Shelby GT500KR. This is one of the most over-the-top garish colors I’ve ever seen, and in the sunlight it pops like nothing I’ve seen in some time. 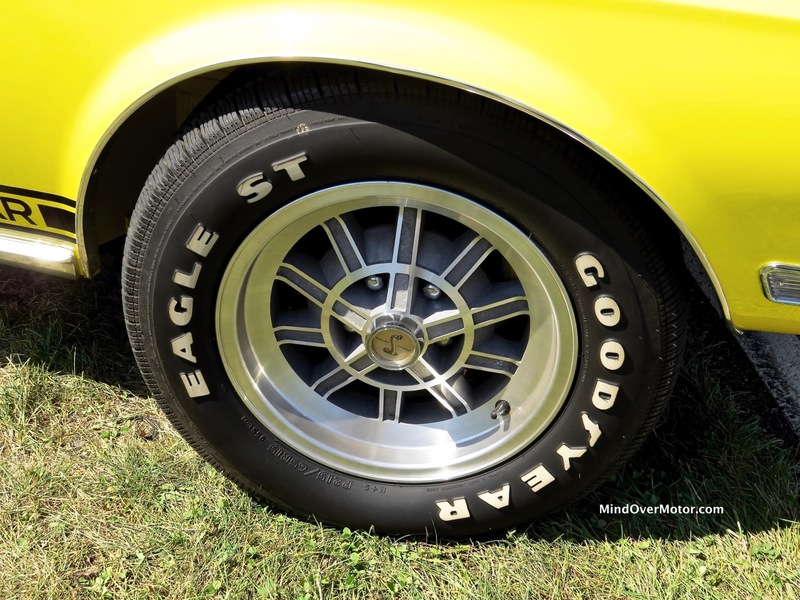 Packing a 428 cubic inch big-block Ford V8 coupled to a four-speed heavy-duty manual transmission, the GT500KR was an expensive thrill ride for the fortunate and knowing few who could get their hands on one. I imagine whoever first ordered this car had zero shame and feared no one. 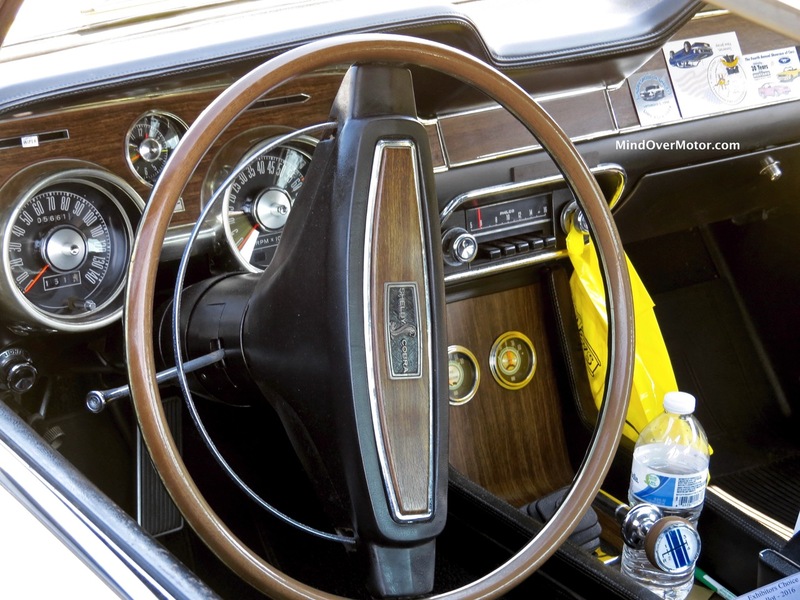 Enjoy the photos of this gorgeous old-school rock star car. Your pictures of this yellow beauty just made my day, thanks!